We have re-drawn Uganda as a double-sided map (north half/south half), which really makes an enormous difference in opening up the map. 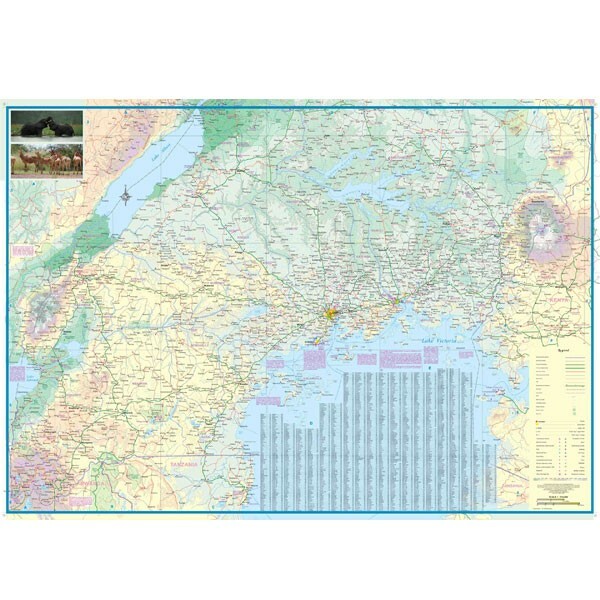 Place names are much more readable and the information is easier to follow. 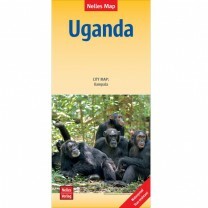 This is also the first map published to note the newly-emerging country of South Sudan. 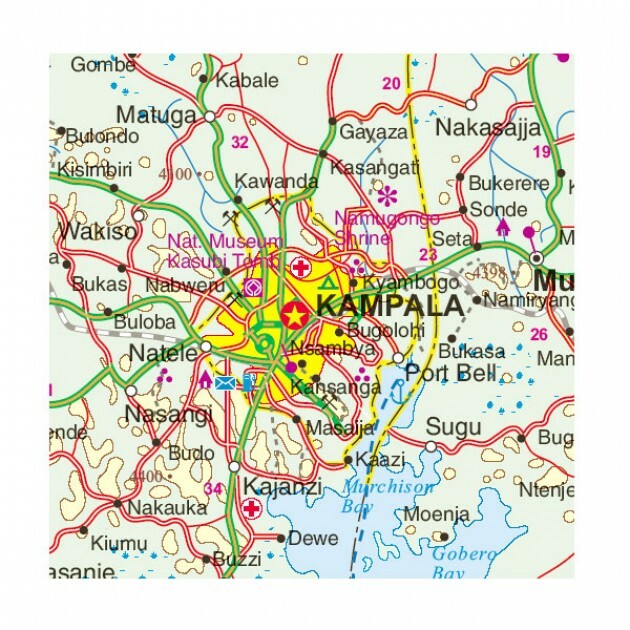 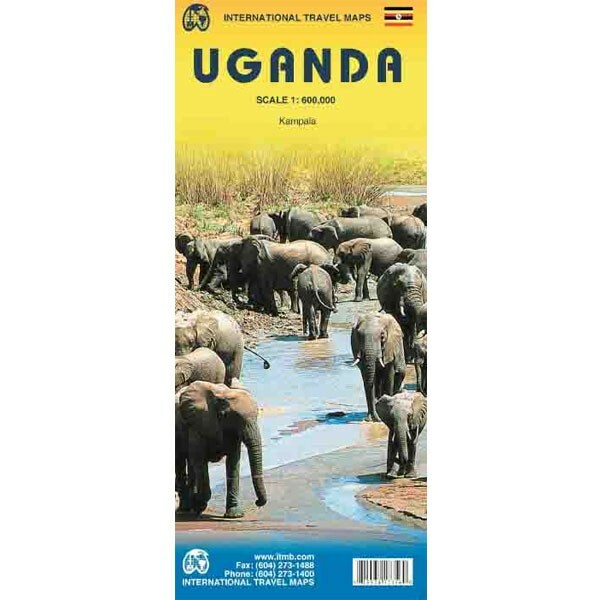 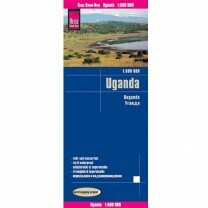 We have also added a detailed inset map of Kampala.